Scalefree protects pools from the damaging effects of scale buildup and staining due to excessive calcium, iron, copper and other minerals. It works without the use of phosphates or harsh acids. 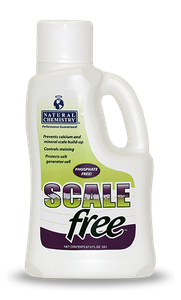 Scalefree also works to prevent scale from forming on salt generator cells, helping to maintain optimum performance. Do not use with biguanides. 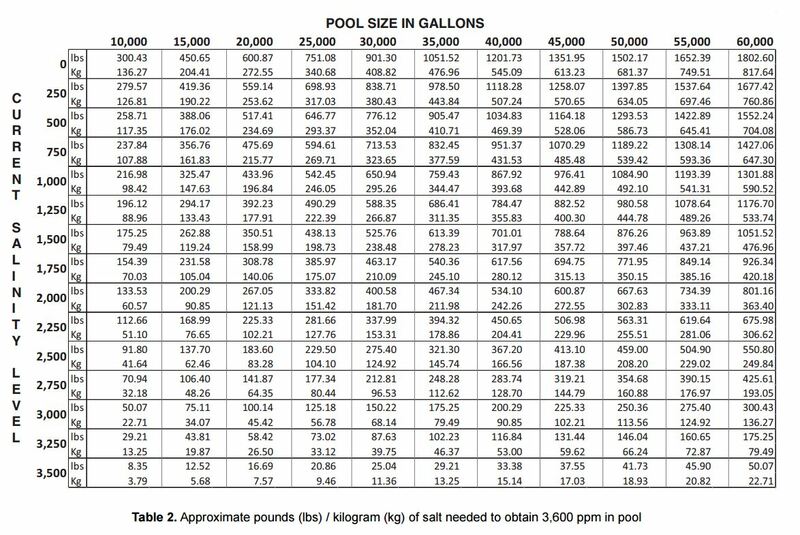 Following dosage chart below, add the recommended initial dosage of Scalefree directly to the pool. 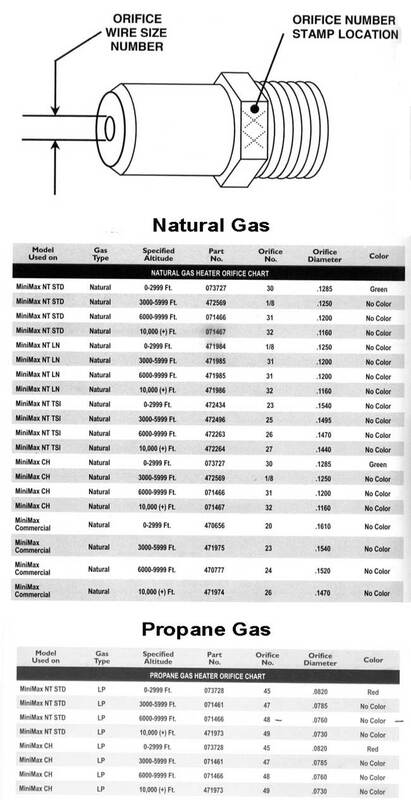 Note: If water hardness level in existing pool water is above 400ppm (parts per million), follow recommendations for fresh fill initial dose. Brushing is required. After initial dose, proceed with double the recommended monthly dosage. Do not use with biguanides. * If preferred, Scalefree can be added weekly. Take the recommended monthly dosage and divide it by 4.